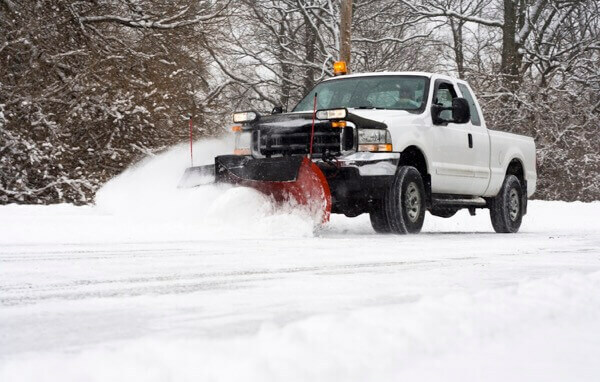 TNT has been providing reliable and efficient commercial snow removal services for commercial properties across Northern Virginia and the Winchester area for years. We have well a maintained fleet of snow equipment in order to efficiently maintain your commercial property when the snow or ice hits. No matter what the size is of your property, we will keep your winter weather worries to a minimum, knowing your property will be cleared of snow and ice in a prompt and professional manner. From retail outlets to offices to subdivision streets, we are able to service your snow and ice removal needs. 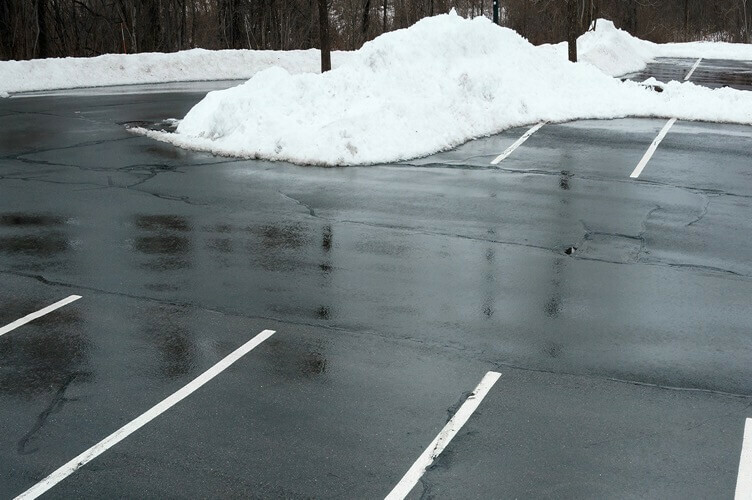 We’ll ensure that your parking lots are clear! We are a full-service commercial snow removal company with a focus on quality! We don’t just do snow plowing, we also specialize in de-icing and ice dam removal to keep your customers and employees safe during the winter season. You can count on our team of professionals to get your property in excellent condition so that your business can operate efficiently. Don’t trust your business with anyone off the street – work with a professional snow removal contractor that you can trust!